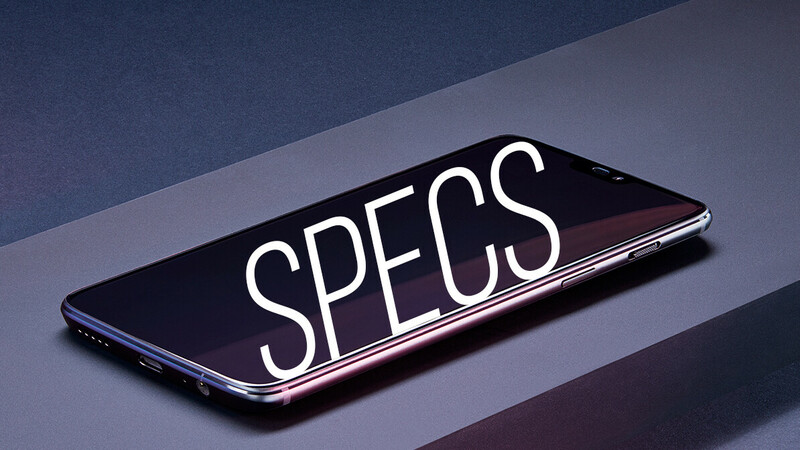 The OnePlus 6 is now official and it aims to take on the flagship stock by bringing some of the best possible specs out there at a pretty aggressive price that makes it one of the greatest pretenders for the value-for-money title. With a Snapdragon 845 chipset, 6/8GB of RAM, fast UFS2.1 storage, and 16MP+20MP rear camera, the OnePlus 6, Adreno 630 GPU, the phone has got everything necessary to take on any flagship Android device and emerge victorious. In this here piece, we will show you how the phone stacks up against the Galaxy S9+ and the LG G7 ThinQ, two of the hotter Android phones to arrive in the past few months. Here's a specs comparison that will put them against one another pound-for-pound. I doubt anyone is interested in what you are interested in. Duh. Why does it say OP 6 has wireless charging when it doesn't? ?